Welcome to the new Kennedy-web forum. Formerly at Conforums and kennedy-web.com. 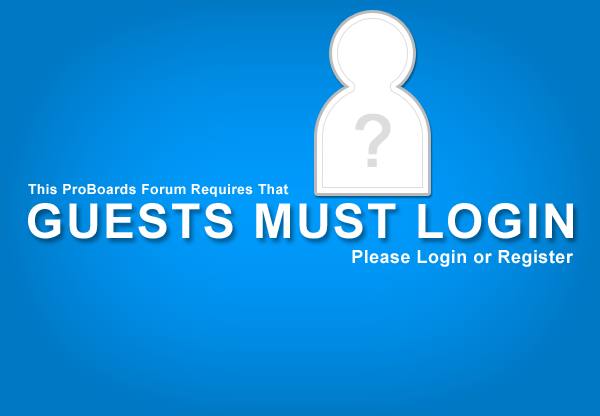 Please become a member and log in to see new board messages.